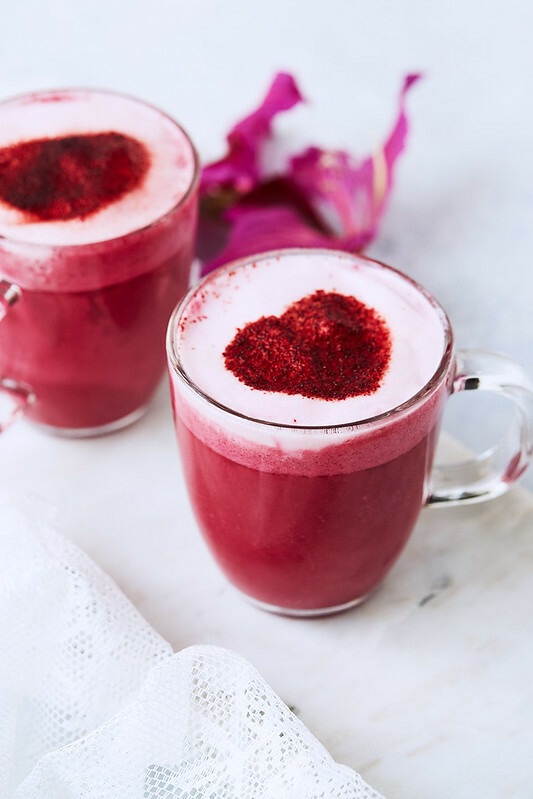 This steamy hot Liver Lovin’ Beet Latte is a fabulous and beautifully vibrant way to start your day and give your liver a little hug while you’re at it. 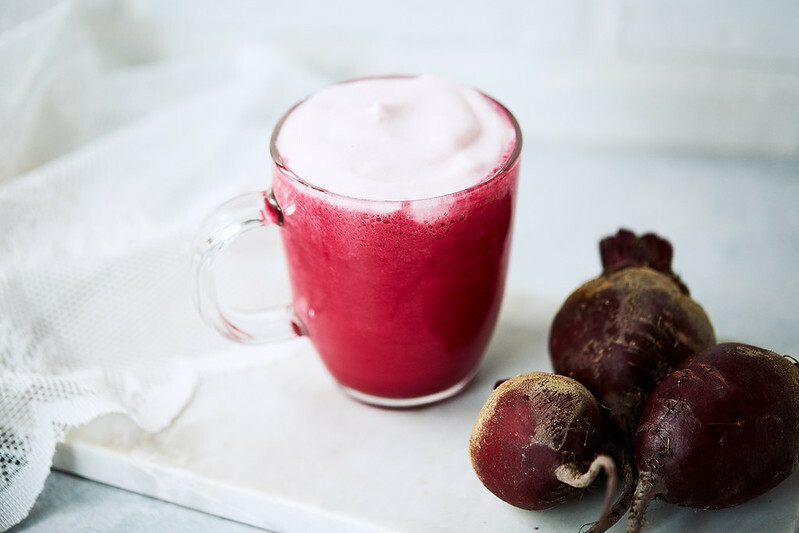 Drink your Beet Latte as an alternative to your morning coffee or simply as a mid-day nutrient-rich elixir. Pro tip: feeling the effects of a night of drinking? 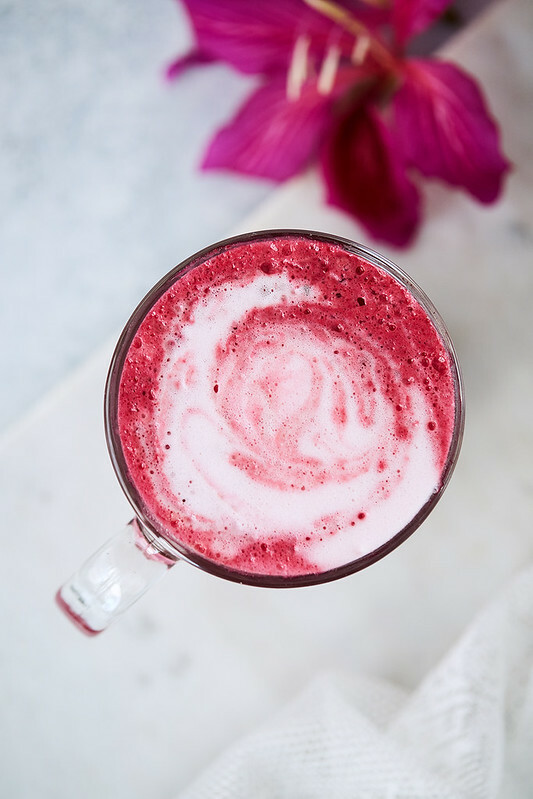 Try this Beet Latte as part of your hangover cure! It may be Valentine’s week, but love doesn’t have to just be about the heart. We have a full and complex system loaded with important organs that need our love – one of the most crucial being the liver! I don’t think most people realize the many, very special roles that our liver plays. It’s a powerhouse of an organ with an unending lists of tasks that it’s expected to complete, day in and day out. The liver is one of the largest organs in the body and it has a long list of important metabolic functions. 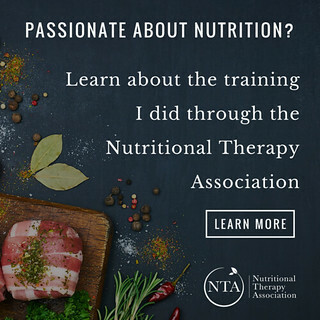 It converts the nutrients in our diets into substances that the body can use, it also stores these substances, and supplies cells with them, as needed. The liver also takes up toxic substances and converts them into harmless substances or makes sure they are released from the body. 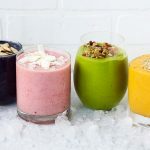 Move over crappy juice “detoxes” we literally have everything we need, right in our body to properly detoxify, assuming it’s all in working order! That’s right, the liver’s main function is to filter the blood that comes from your digestive tract before passing it along to the rest of your body. Basically your liver decides what isn’t going to be let in, what gets the shake down and a full inspection and what’s allowed to be distributed throughout your body. It’s basically like the body’s security guard. So, news flash – if you can’t already tell, our liver is super important! Metabolizes, helps utilize, and eliminates excess hormones. Plus, at any given time your liver contains about 10 percent of your body’s total blood volume, and it filters 1.4 liters of blood per minute. The liver has a system of bile ducts, bile as you have probably heard me talk about before, is necessary in the breakdown of fats. The liver produces the bile and the gallbladder stores it. 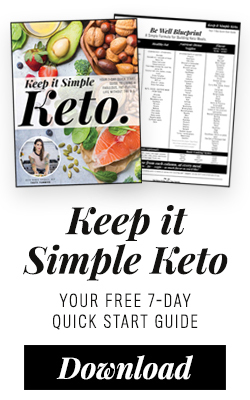 So, for those of you that are new to a keto diet or if you are working to increase your healthy fat consumption, it’s especially important to take care of your liver (and gallbladder), so it can support you in return. When the liver has done it’s filtering job correctly the broken down harmful substances, they are excreted into the bile or blood. Bile by-products enter the intestine and ultimately leave the body in the feces. Blood by-products are filtered out by the kidneys and leave the body in the form of urine. Your liver is your ONLY organ that can regenerate, or regrow, itself. The human liver has the greatest regenerative capacity of any of the organs within the body. As a result, you can donate part of your liver to someone else, and have both your liver and the recipient’s liver grow to near full size again, regaining its function. Beets are rich in betaine, a substance that helps protect the liver and encourages the liver cells to get rid of toxins. Betaine also helps to stimulate the flow of bile flow by thinning bile and it works to improve enzymatic activity to break down fat. Increased bile flow can also help prevent gallstones & other illnesses. 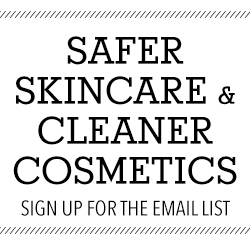 When our liver becomes overloaded, it will no longer keep the body free from toxins; and the toxins that should be filtered and released instead are reabsorbed in the body causing toxic chemicals to circulate through your blood. Stagnant bile can also result in poor skin tone, acne, poor blood clotting, poor vision, an upset antioxidant system in the body, immune dysfunction, and a liver that holds onto toxic chemicals that would normally be cycled out of the body in the bile. 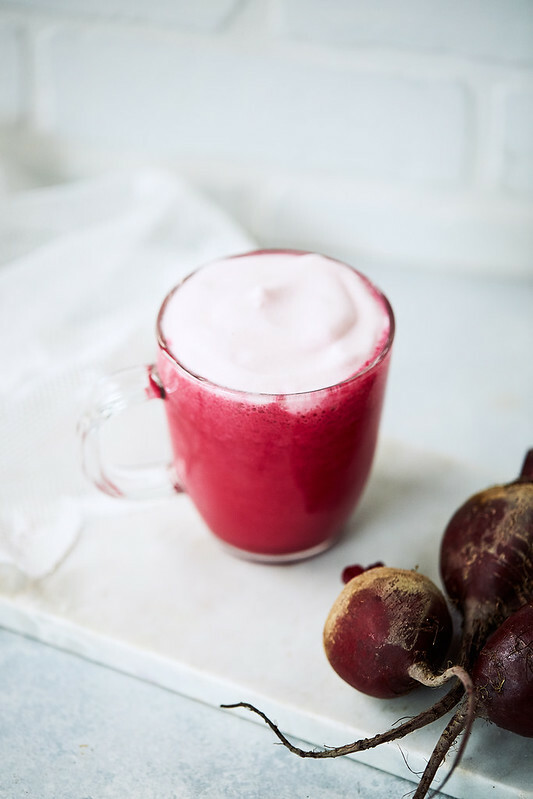 Beyond the liver, beets are any-inflammatory for the entire body, the betaine promotes the synthesis of creatine which helps to improve muscle strength and power and it encourages muscle growth. It also shown to lower lactate within your muscles, delaying the onset of muscle fatigue, and allowing you to go harder, faster, and for longer. Beets are rich in iron, potassium, niacin, copper and vitamin C. They also contain folic acid, zinc, calcium, manganese, magnesium and phosphorus. For phytonutrients you get caffein acid, ferric acid, beatnik, kaempferol, neobetanin, and quercetin. 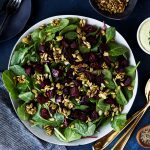 Beet greens are particularly high in Vitamin A, iron and calcium. Beets are a great way to measure intestinal transit time. Check it, we’ve all had that scare when you are pretty sure you’re straight-up dying, because based on the bloody-looking stools you passed you’re convinced your insides are just done and falling out. Then as it turns out you recall you recently ate some beets. We’ve all been there. No? Just me? I digress. But, something to note, as a fun method for checking your digestion’s transit time, eat a couple raw beets in a salad, check the time and note when you first see signs of them on the “other side”. Cool. Party tricks! Why a Beet Latte? Can’t I Just Eat Beets? 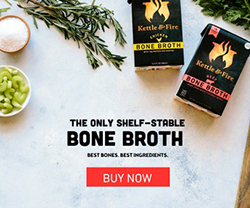 Sure you can and you totally should, cooked and raw, however you like them. But, a lot of people just cannot handle the taste of beets. At all. Cooked or raw, in salads or on their own – they find the taste to be intense and too earthy, many describe the taste as “dirt”. 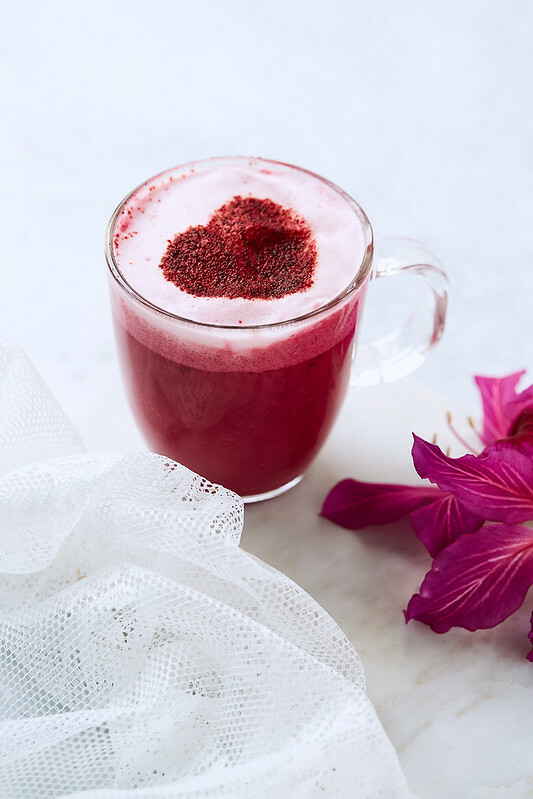 I find this latte is a nice way to mute the earthy flavors of beets, both by roasting the beet first, which brings out it’s inherent sweetness, but also with this Beet Latte, by pairing it with warming spices and blending with the non-dairy milk, sweetening if you’d like, however you’d like. It’s also just a fun and beautiful treat, a nice healing and liver-supporting alternative to your usual coffee or tea. This recipe is for one large, strong and vibrant latte, about 12 ounces or two smaller 6 ounce lattes. 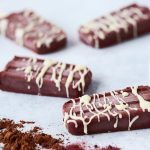 You can also add a bit more non-dairy milk and serve two. 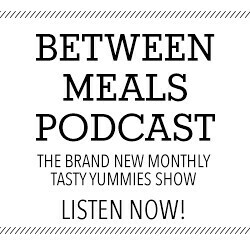 You can sweeten with honey, maple syrup or any other sweetener of your choice, or skip it. I skip it. I use unsweetened almond milk and unsweetened coconut milk, blended together, you can use ANY non-dairy milk you’d like. 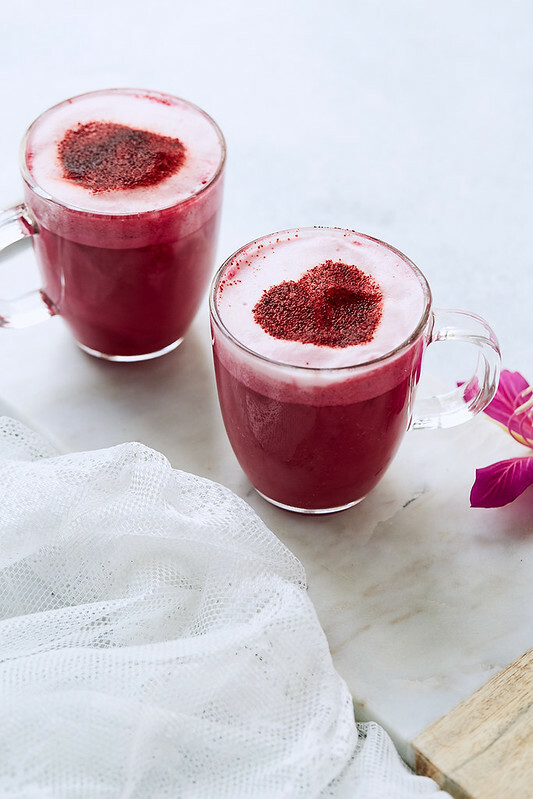 If you want to boost your Beet Latte additionally, when blending add MCT oil or powder, collagen peptides, maca, adaptogen mushroom powders or anything else you might like. I really like the frothed milk on top, if you don’t have a frother or small hand frother or high speed blender, or just skip and add that milk when blending. I used a ground beetroot powder to sprinkle on top to make the cute hearts, not necessary, just fun. If you have a Vitamix or other high speed blender that will heat your Beet Latte, no need to transfer to the stove top, just heat right in the blender. You can boil the beet if you would rather not roast it. Just place the whole beet in a saucepan and submerge with water. Bring to boil over a medium-high heat, then reduce the heat to low and simmer for 30 minutes until you can easily pierce the beet with a fork. You can strain the mixture through a sieve after heating if you want to, to make it ultra smooth, but I don’t find it necessary and I like keep everything in there. Preheat the oven to 400ºF. Wrap the peeled beet tightly in foil and place in the center of the oven. Roast until done, when you can easily pierce it with a fork. 30 - 45 minutes, depending on the size. Add the whole roasted beet to the pitcher of your high speed blender. Add the non-dairy milk, cinnamon, ginger, vanilla bean, sweetener if you are adding and any other "boosts". In a small pot, heat up the blended beet latte ingredients until simmering. Remove from the heat. Add the remaining ½ cup of non-dairy milk to your frother or to a cup for a hand frother (or high-powered blender). Add a teaspoon or two of the latte mixture, for color, if you want. If you want to roast the beet with the peel on and slip the peel off afterwards, when it's cooked, you can do that. Oh my GOSH, Beth! 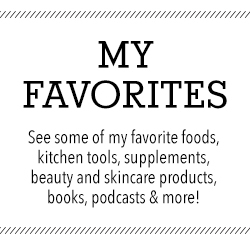 My husband and I LOVE beets, so this is right up our alley. 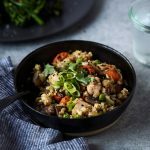 Adding this to my meal plan for next week! I just tried this for the first time. I am in love. Thank you for this beautiful recipe! Are you going to do another group caffeine detox? I would love to get in on that. I am currently tapering off.